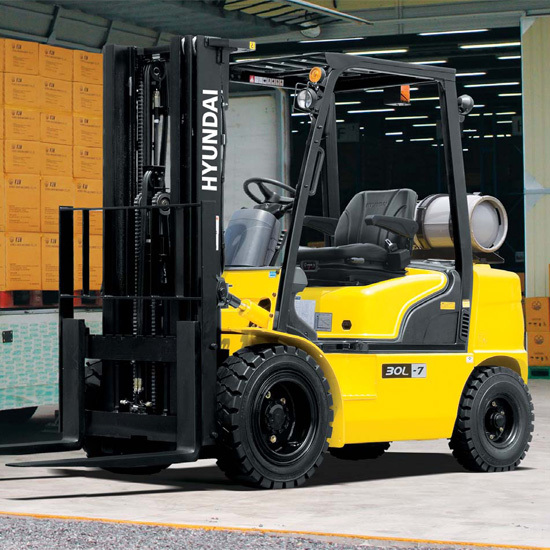 Does it matter where you go for forklift sales? It sure does! 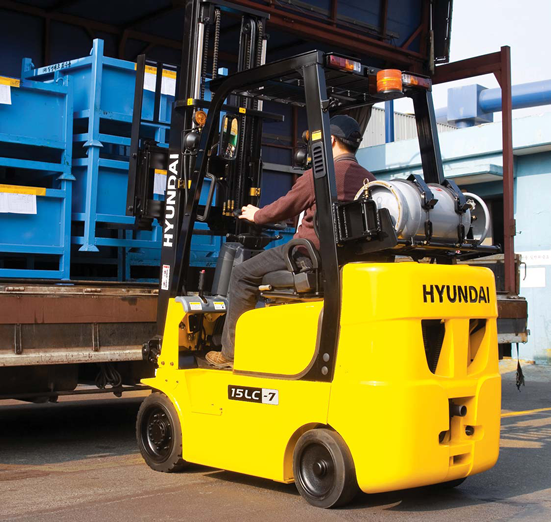 Hyundai Forklift of Southern California caters to the material handling needs of businesses all over Southern California from Sun Valley to Hermosa Beach and everything in between. Our forklift sales and service professionals have built a reputation for trust and quality. Our expert staff is a group of people dedicated to meeting your specific needs. 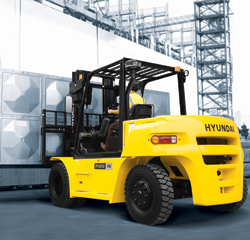 At Hyundai Forklift of Southern California, forklift sales are all about you, our valued customer. Our large inventory of new and used forklifts makes it possible to suppport your need for propane and electric forlifts. 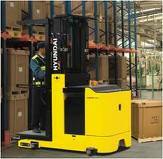 We are able to configure your forklift purchase any way you want. In some ways, we take after Burger King, "Have it your way". Since we own our own delivery truck, our ability to get forklift sales to you quickly is dramatically better than the competition.